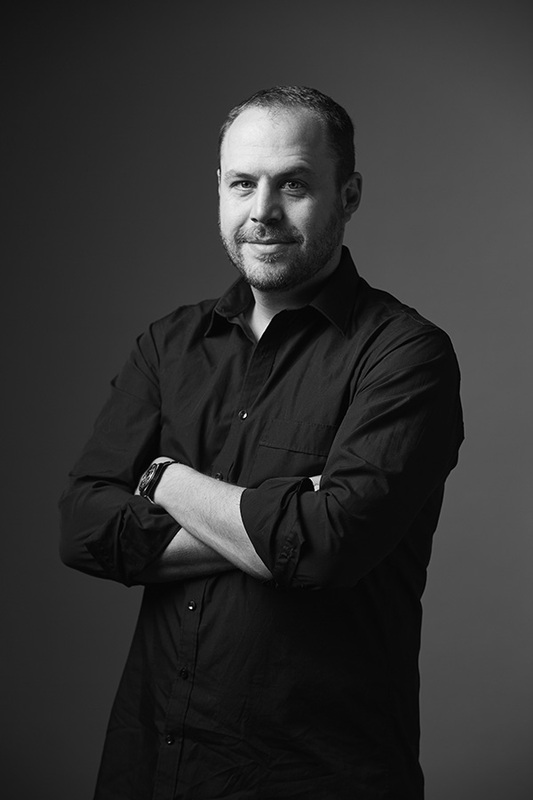 Andy is the Chief Creative Officer of TBWA Sydney. Ranked by Ad Age as one of their top 5 CCOs worldwide, his work has continuously been held up for it’s new world thinking. He has won every major creative accolade, including 7 international Grand Prix and 60 Cannes lions. Among many other career achievements, Andy was responsible for the largest mass participation event in history on behalf of his client WWF Earth Hour, the results of which were recognized by the United Nations. His work for Coca-Cola has been accepted into both, the MOMA in New York, as well as the Clio Hall of Fame. DiLallo is a firm believer in the positive role brands can play in society.